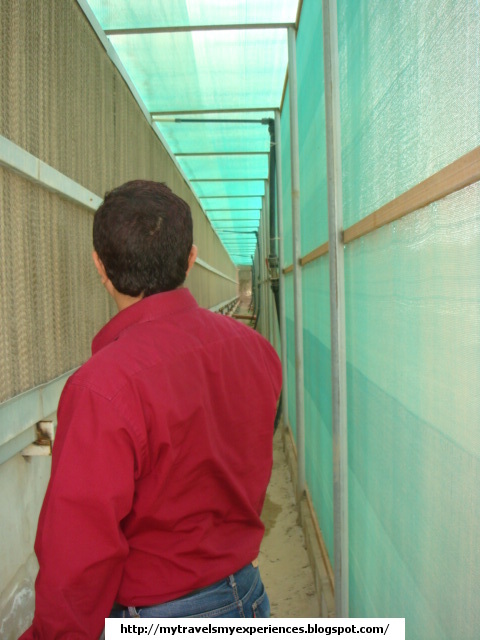 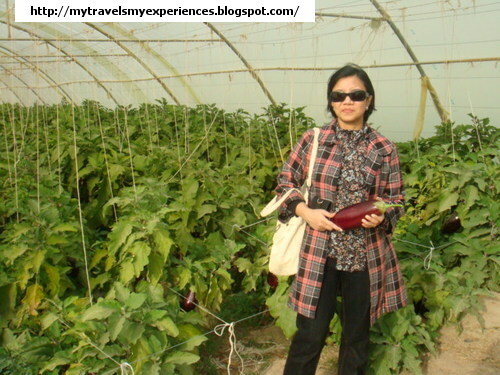 Wafra and Abdali are the only two cities in Kuwait known for its vegetable and poultry farms. 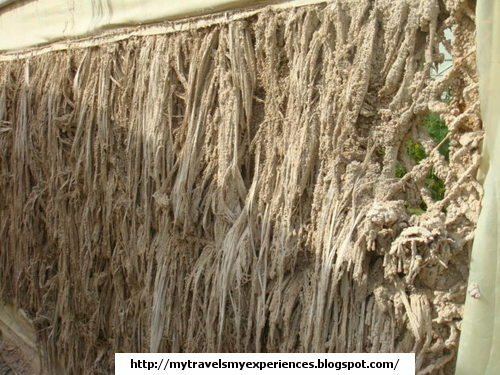 We have visited Wafra several times and every time we get to see a unique and unparalleled beauty. 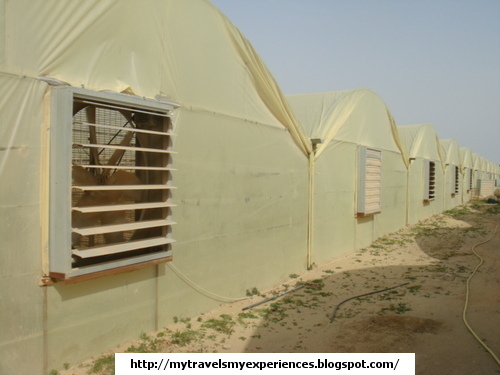 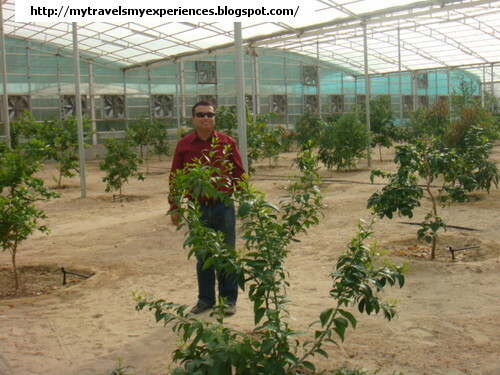 Recently we decided to visit Wafra as we had not visited it for some time and we were mesmerized by the vegetable farms that were full with different types of vegetables. 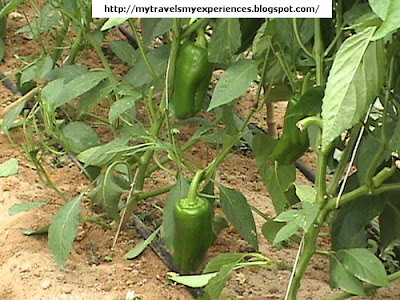 To see so many different vegetables grown in a desert will surprise you. You need to see to believe it. 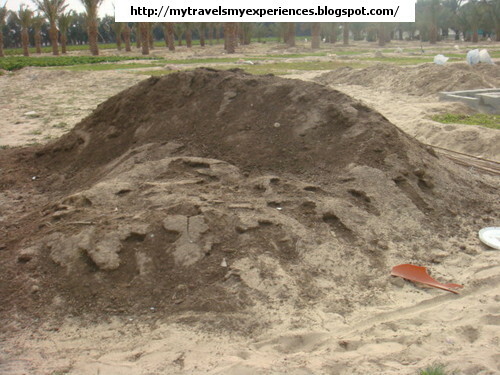 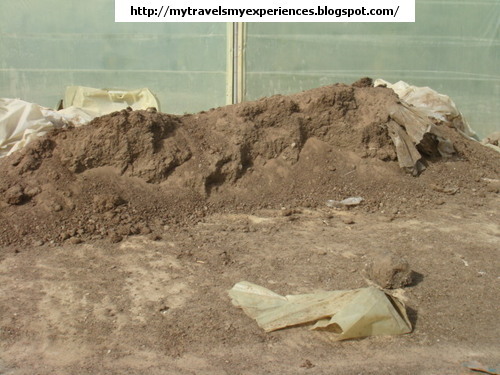 Kuwait is a desert country but it grows many of its vegetables though its desert climate sustains little vegetation. Don’t be surprise! Scant rainfall, little irrigation water, poor soil has always limited farming in Kuwait. 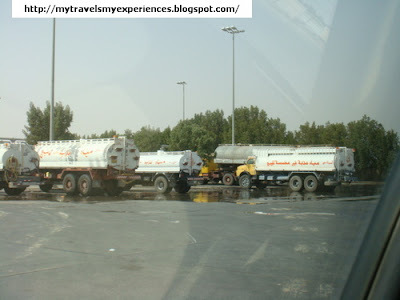 Kuwaiti government is also much concerned about the country’s dependence on the outside world. So some parts of the desert have been irrigated and areas known for its fertile soil has been developed for farming. 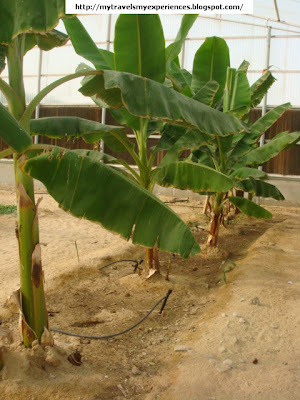 So farming is practiced notably in Wafra and Abdali. 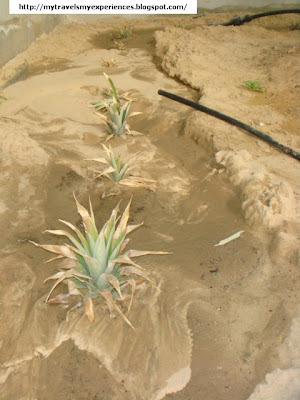 Desert farming generally relies on irrigation, as it is the easiest way to make a desert bloom. 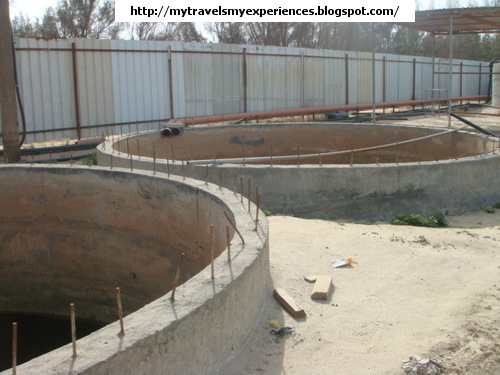 Wafra has developed by using water from (external resources) recycled sewage water from the populated part of the country. The local saline water resources are used for irrigating tolerant crops such as tomatoes, melons, dates and others by drip irrigation system. 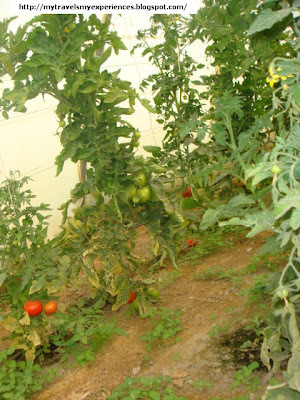 A drip-irrigation system, when properly designed, maintained and operated can be a production asset for a small farm. In every farm you visit in Wafra, you will get to see that they are using the drip-irrigation system. 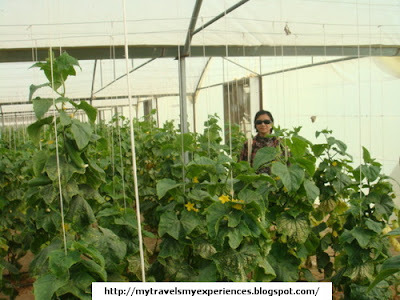 So what is this drip-irrigation system? Drip-irrigation system is a method that allows precisely controlled application of water and fertilizer by allowing water to drip slowly near the plant roots through a network of values, pipes, tubing and emitters. 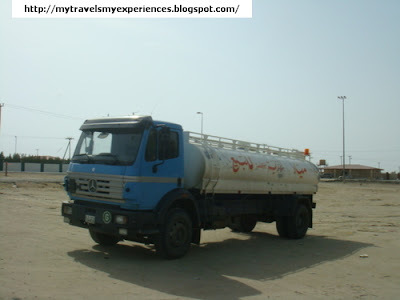 As we drove around the area we saw the water station of the area. 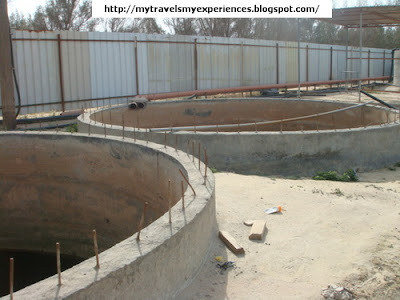 Sewage Water is recycled and then supplied to the 100’s of farms in Wafra. There were soooooooo many of water tankers; drivers were busy filling the tanks and driving to the various farms. 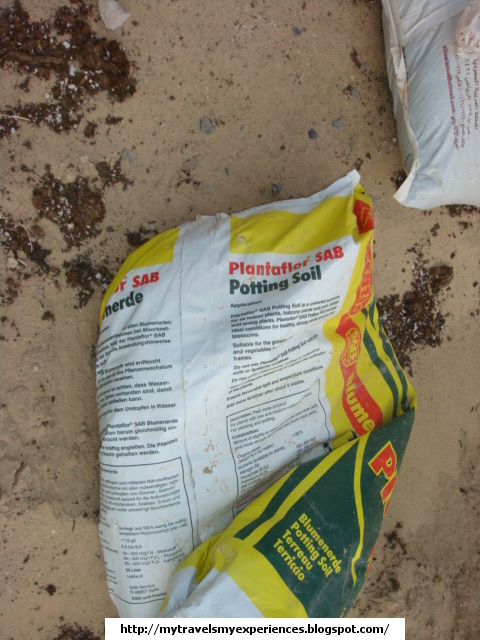 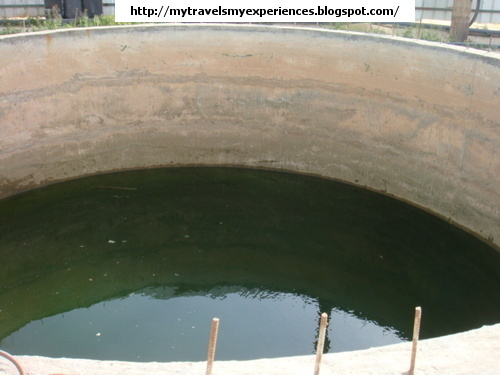 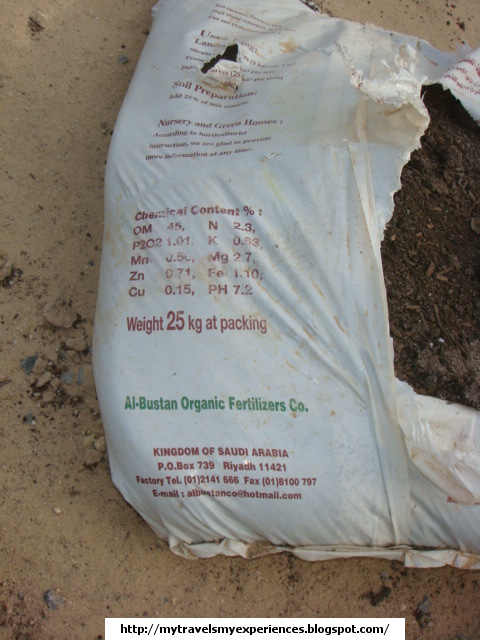 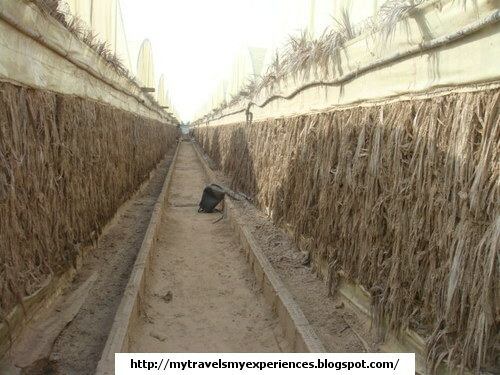 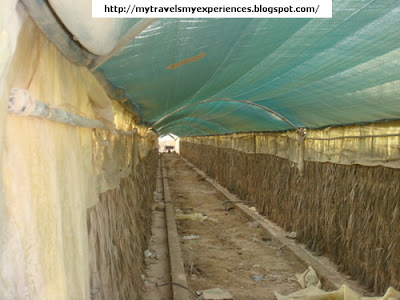 Apart from fully using the irrigation system, farms in Wafra uses manures…..both natural and from the market. Have a look at the photos below, will get a clear picture…. 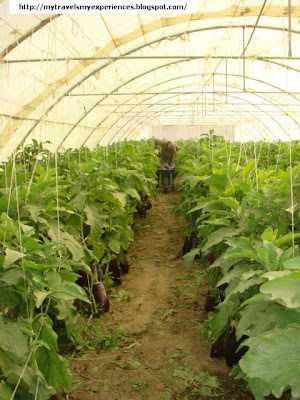 Wafra is home to 200 privately-owned farms. 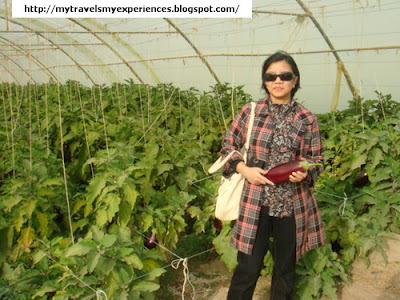 The farms grow variety of vegetables. Some farms are dedicated to growing one type of vegetable, some two and some grow multiple vegetables. You will get to see cucumbers, beans, potatoes, tomatoes, brinjal/ eggplant, capsicum and many more. 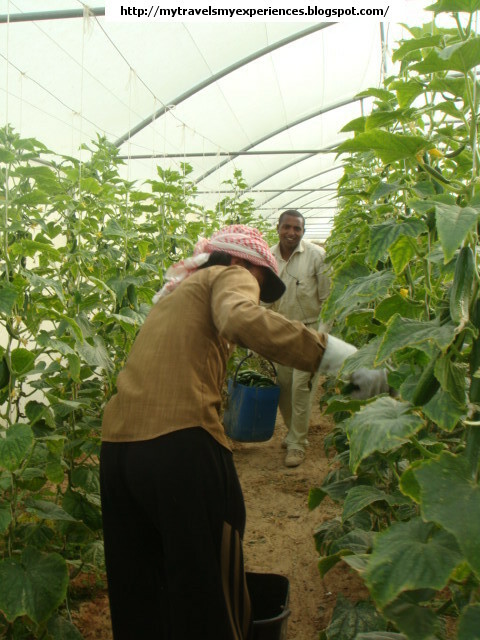 When the vegetables are ready, they are picked and packed in boxes and taken to the vegetable markets (Alforda and Suwaikh) to be sold. 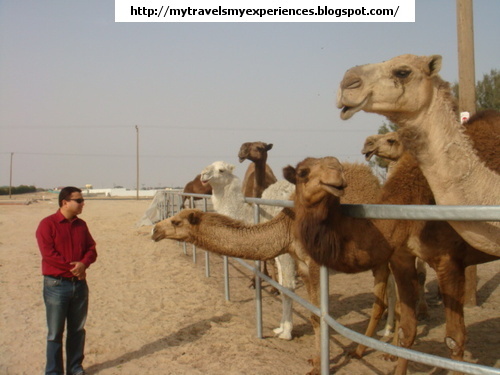 They also raise dairy cattle, poultry, camels and horses. 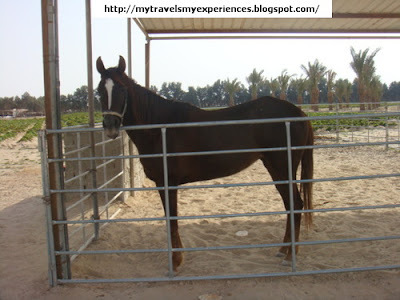 Thanx for liking the pictures. 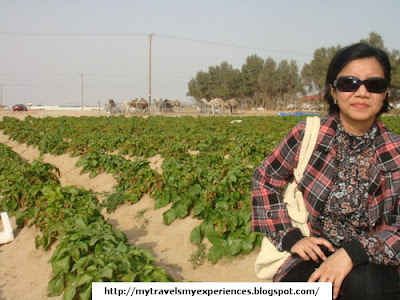 We have visited Wafra many times n each time have visited different farms.Most of the farms dont have names n those that are there is in Arabic. 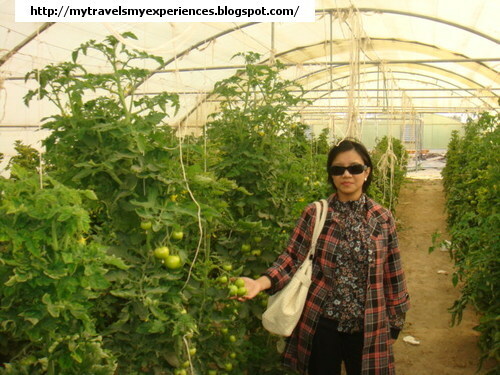 Infact during our last visit we visited 2-3 farms. 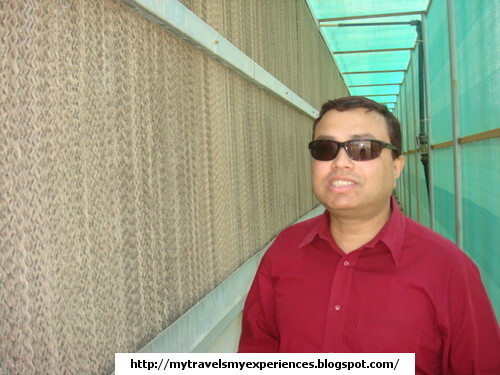 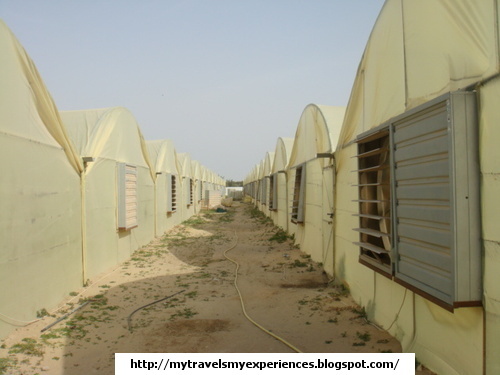 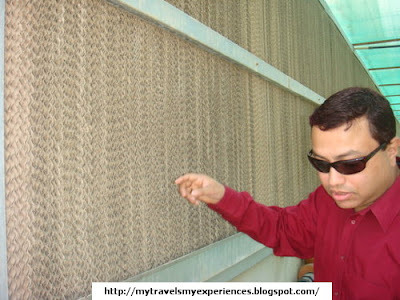 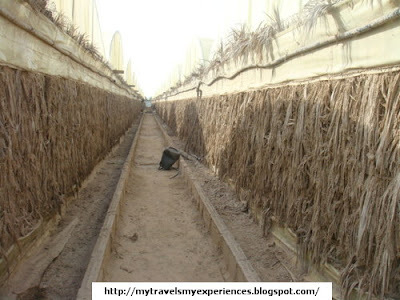 Best way to visit any farm in Wafra is to have a tour first. Dont approach any farm where you will find lot of cars parked(Kuwaiti owners vehicles)..becoz the care takers will not allow you to visit then. Approach farms where you will find workers working...they will happily allow you to have a tour of the farm.